Anyone else feel like a first-year teacher EVERY year?? I am beginning my tenth year of teaching tomorrow, and I promise you I do not understand why it is taking me every waking minute to get my stuff together! 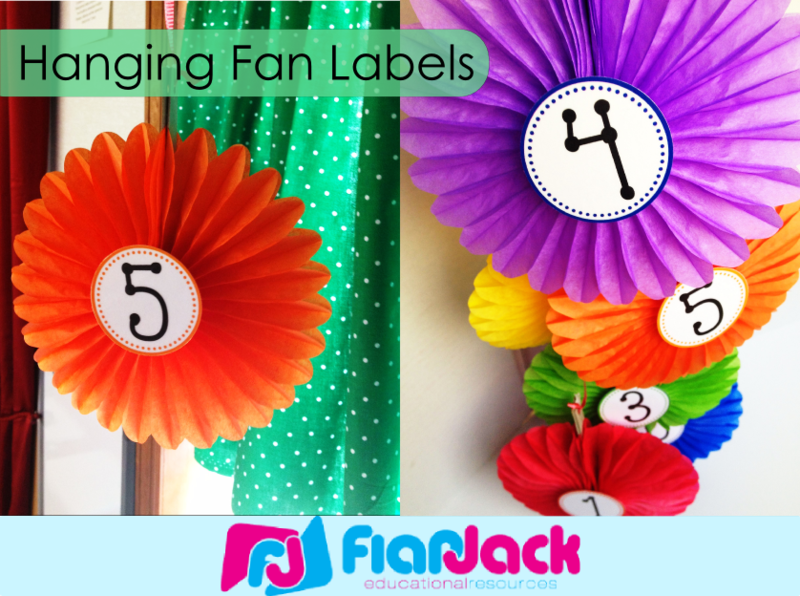 Aaaanyways, here are some fan labels I created to mark my math station areas that were really easy and cheap to make. 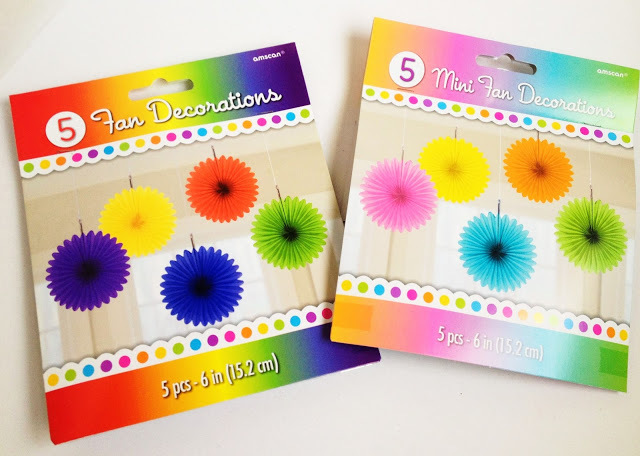 1) Hanging fans from Party City for only $1.99 for a pack of five. 2) String to hang the fans (the string that comes attached was not long enough). 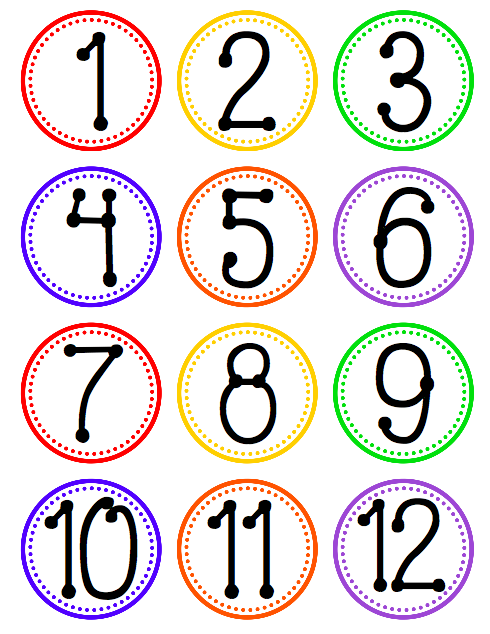 4) Number Circle Labels – I’ve created number 1-12 for you to download here. 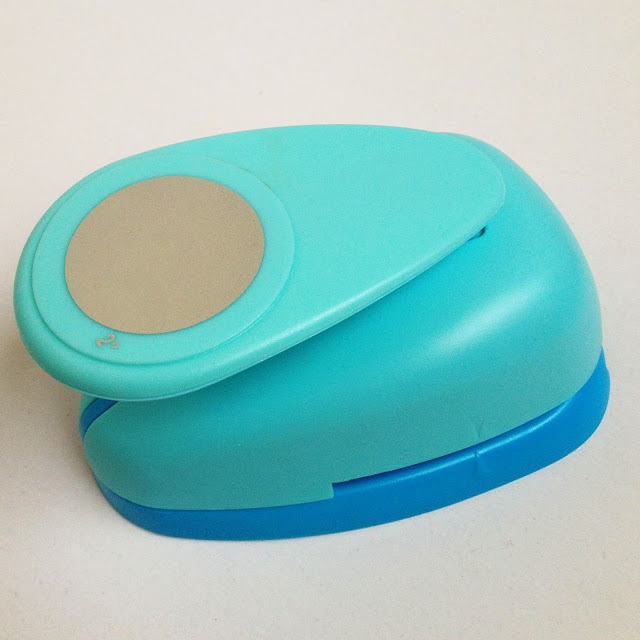 5) Optional: Two inch circle punch. I purchased mine from Hobby Lobby. With a 40% off coupon, I paid around $7 I think. 1) I printed and laminated the labels. DO NOT circle-punch after laminating. I almost broke my hand AND the punch trying to cut the circles. 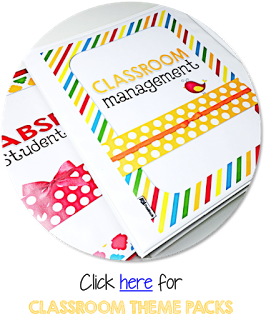 If you want the circles laminated, punch them out before laminating and then cut out by hand. 2) After opening the fans, I hot-glued a number circle to each center of a fan. 3) I cut off the attached string and added my own ribbon for added length. 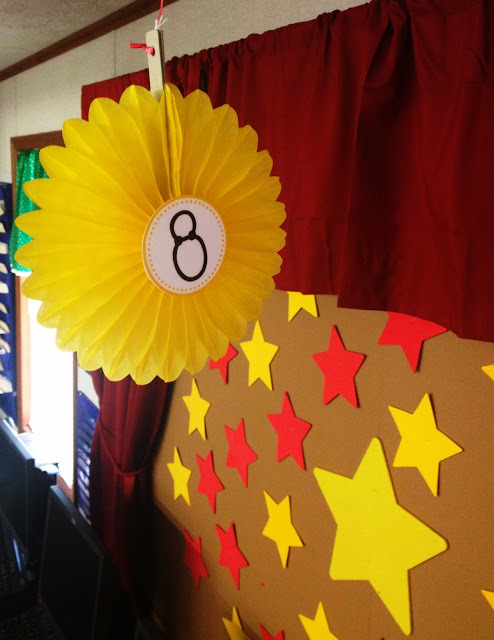 4) Probably not the best method, but I stapled the strings to the ceiling above each math station. 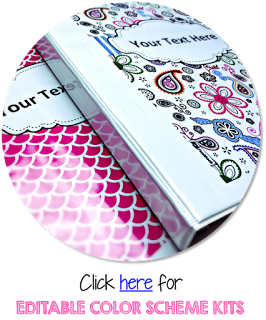 These could be used to mark tables, work areas, centers, stations, etc. Hopefully they’ll last. We’ll see! I hope you have a fantastic year!! I love this idea and just hung them up in my classroom. By chance would you be able to make numbers 13-24 to match this set? 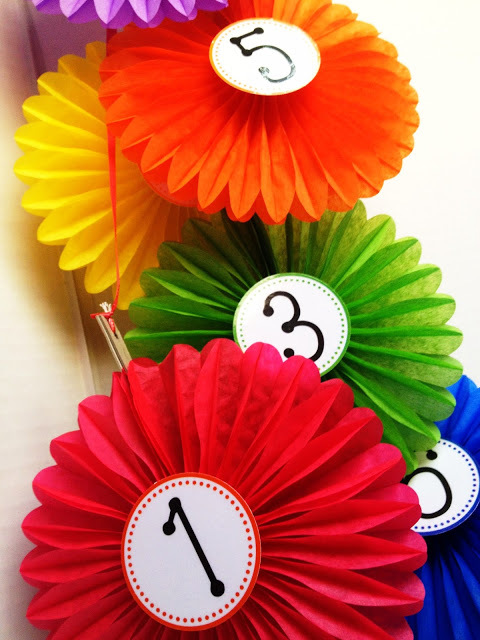 I love to use them for my cubby numbers!! They are just so cute!